Wovenware, a U.S. nearshore provider of Artificial Intelligence (AI)-based services and solutions, today announced that for the fourth time it has been named to the Inc. 5000, the annual list of America’s fastest-growing private companies, published by Inc. Magazine. Receiving a ranking of 2141 among 5000 private companies, Wovenware was judged based on Inc. Magazine’s criteria for percentage revenue growth when comparing 2014 to 2017. During that timeframe, the company grew by 207 percent. 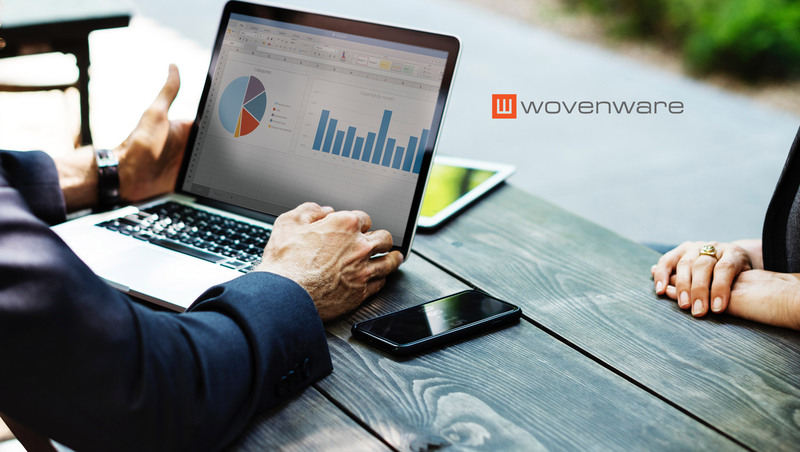 Wovenware’s growth during this time period is attributed in part to the continued development and maintenance of digital transformation projects for core long-standing clients, as well as the addition of new customers in industries such as healthcare, government and financial services, leveraging Wovenware’s expertise in AI-based technologies. Wovenware has also significantly grown its business because of its nearshore delivery model. Nearshoring to Puerto Rico is attractive to U.S. businesses looking to outsource software engineering and artificial intelligence project because of its proximity, similar time zones, adherence to the same currency and regulations, and costs far below those of nearshore providers in mainland U.S. states.